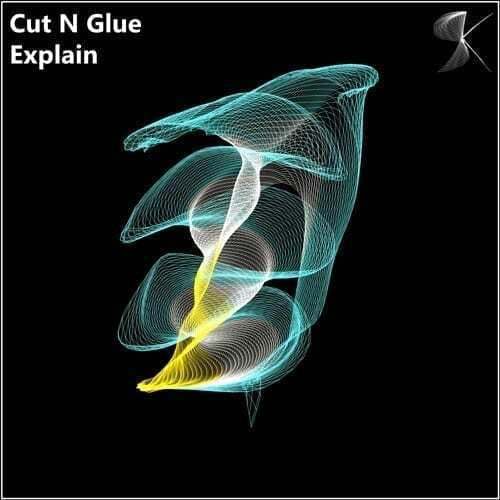 The German artist Cut N Glue gets back on Sound Kleckse Records with a great two-tracker titled “Explain“. Sound Kleckse was founded by Jens Mueller in the beginning of 2009 and has released a lot of records over the years. The first track of this EP, “Explain Normal“, starts straight with a hard, non-compromising techno groove and gradually evolves with an acid arpeggio and harsh synth sounds. Following we find “Kanimba“, more groovy and melodic than the first track, but keeping the hard-hitting kick with shuffled hi-hats and a huge synth melody in the break. 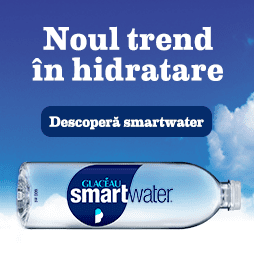 Choose your favorite and have fun on the decks!